What's on your bucket list for 2019? These places should be! 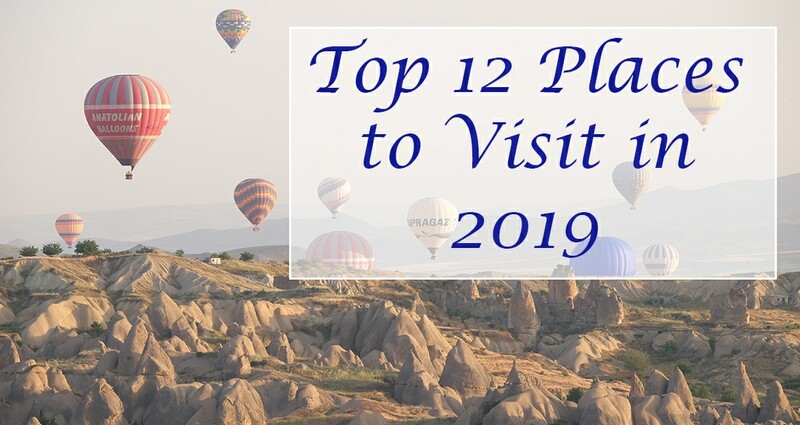 Best places to visit in 2019. Egypt, Jordan, Morocco, Tunisia, Lebanon, UAE, Turkey and more. New Video Interview: Meet Suzanne Al Houby who is leading our upcoming Jordan Tour! Suzanne is the first Arab Woman to summit Everest & first Arab Woman to climb the Seven Summits. She takes a few minutes to chat about her adventures, what she loves about Jordan and what she is excited for on this upcoming Jordan Tour. 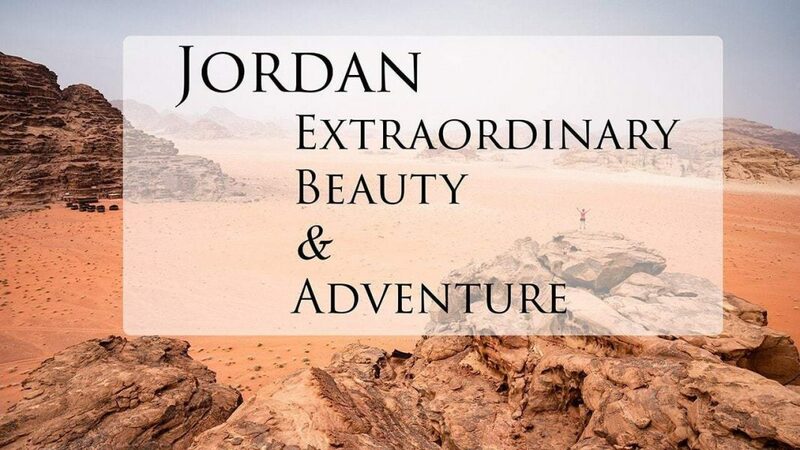 Friendly people, fascinating ancient history, the magnificent wonder of the ancient world Petra, beautiful landscape and extraordinary adventure – exploring Jordan is the adventure of a lifetime. 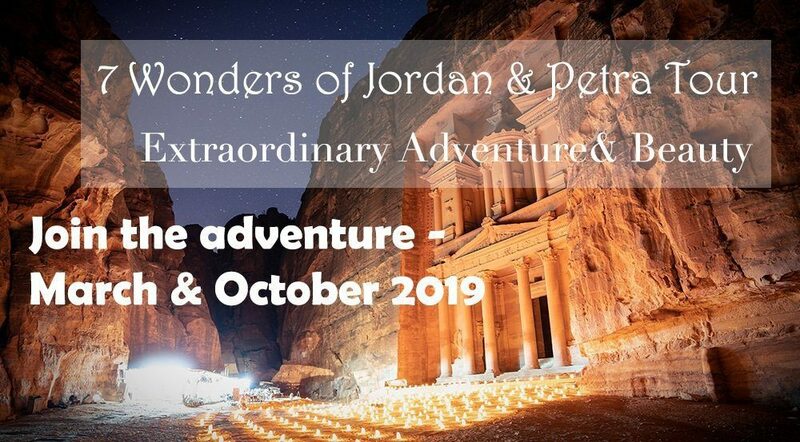 7 Wonders of Jordan & Petra Tour 2019 Now Open! Known for the iconic ancient wonder of Petra and the natural beauty of the Wadi Rum desert, Jordan is an exciting destination with much to offer travelers. Friendly people, fascinating ancient history, the magnificent wonder of the ancient world Petra, beautiful landscape and unparalleled adventure – exploring Jordan is a trip of a lifetime. We are offering multiple departure dates in March and October 2019. 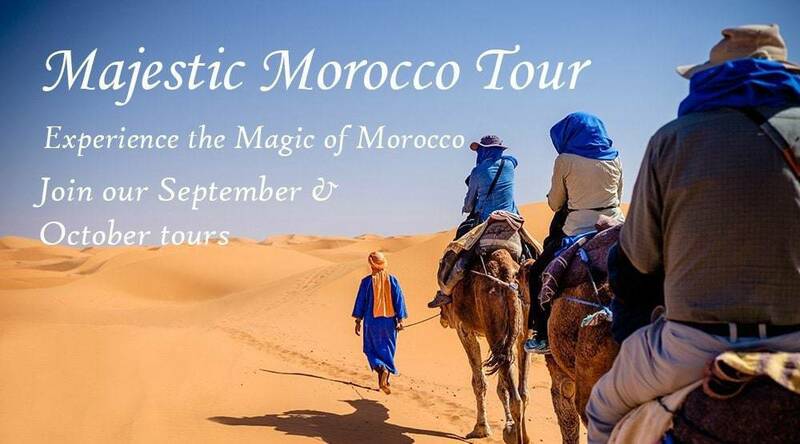 Majestic Morocco Tour 2019 Now Open! Experience the magic and adventure of Marrakech, camel trekking through the Sahara Desert, ancient Fez, the mountain hamlet of Chefchouen and much more on our 2019 Majestic Morocco Tours! Spend 11 incredible days exploring the very best of Morocco. We are offering multiple departure dates in September and October. 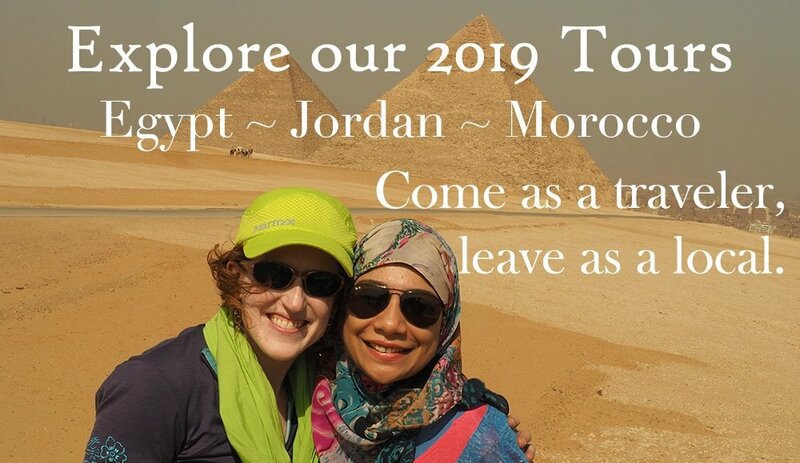 Join one of our 2019 Tours! Tours Open Now! Our trips are part cultural immersion, part connection with locals, part experience-rich exploration of the best and off-the-beaten-path sites and experiences. Each trip is tailor-made and one-of–a-kind, packed with unique experiences. They are intimate and personal, helping you feel like a local exploring the country.